My Fabric Designs - Premium Cotton custom printed fabric. Shop or design your own. 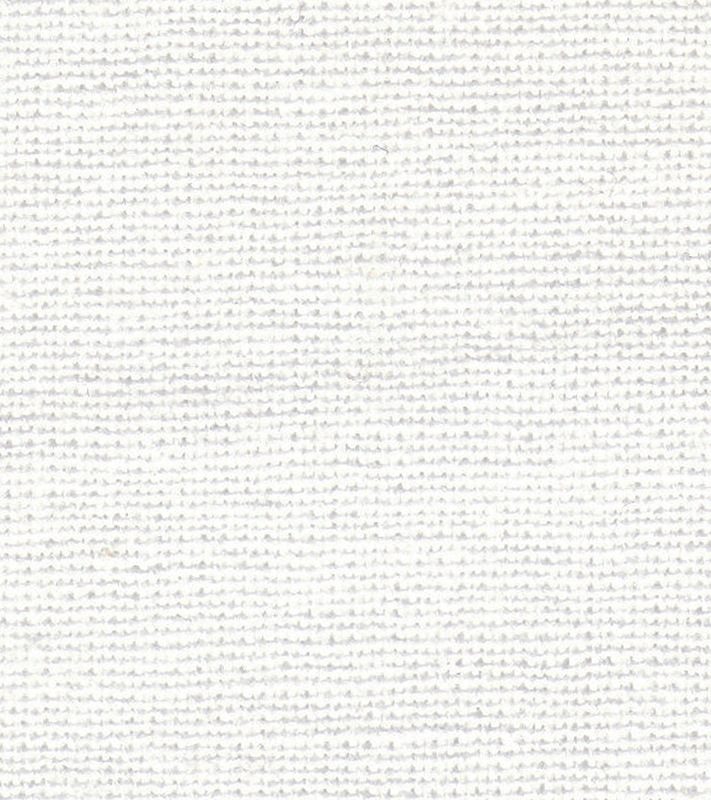 Versatile 100% cotton broadcloth fabric great for just about any project! Perfect for quilting, shirting, dresses, applique, home décor and much more. Washing Instructions:Use a phosphate-free detergent in cool water on a delicate cycle for best results. Tumble dry low and remove promptly. Iron on the unprinted side of fabric using standard cotton settings.